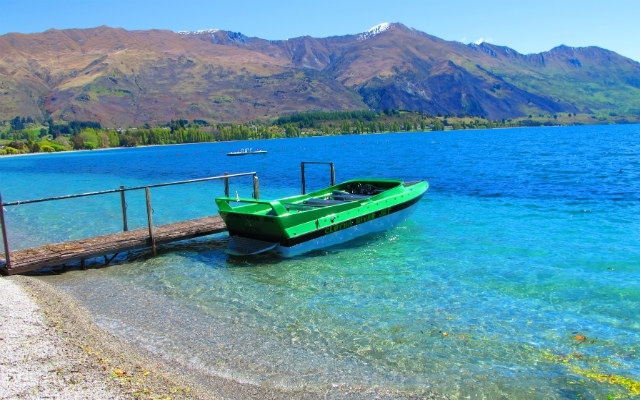 While Wanaka is renowned for its scenery, walks and outdoor lifestyle, there is still plenty to do if it is raining. So you’ve made it to Wanaka, but the weather hasn’t got the memo, and it isn’t as sunny as you might like. Don’t despair - while Wanaka is renowned for its scenery, walks and outdoor lifestyle, there is still plenty to do if it is raining. We’ve run down some of the top things you can still enjoy when it's raining in Wanaka, starting with three of Wanaka’s most famous attractions. 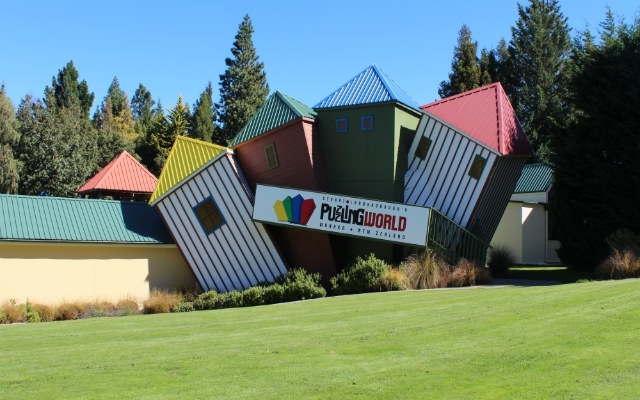 A real landmark in Wanaka, Puzzling World has been entertaining visitors for more than 40 years. 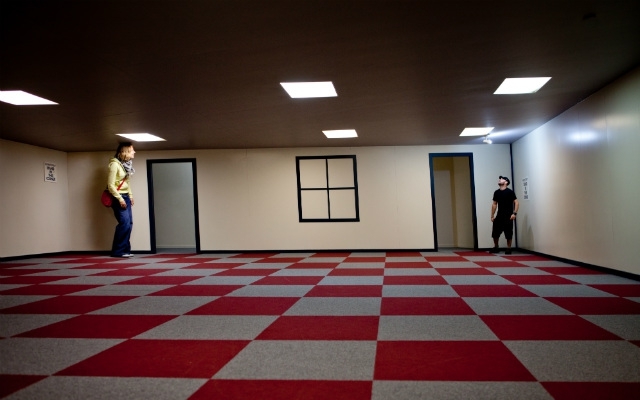 With room after room of illusions, Puzzling World will keep you entertained for a few hours. If you don’t want to actually visit the attraction, consider popping into the cafe and puzzle centre where you can test your brain with some puzzles while enjoying your coffee. And don’t forget to stop by the Roman toilets. One of Wanaka’s newer attractions, this museum will appeal to petrolheads and aspiring pilots alike. 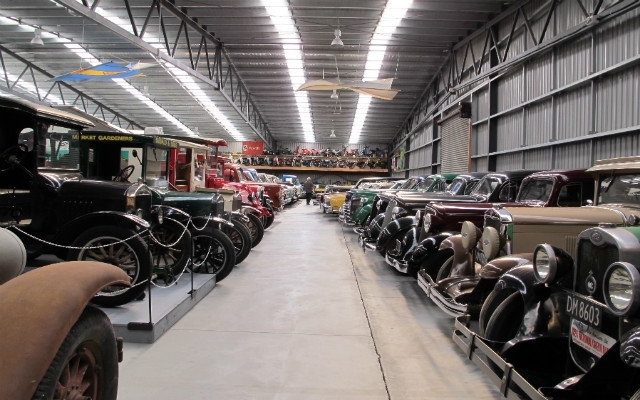 With a collection of more than 20 classic cars and Warbird aeroplanes, along with displays, this museum is a fascinating collection of rare vehicles. If planes and cars aren’t your thing, head upstairs to the Wearable Arts exhibition or learn more about local legend Sir Tim Wallis, a former pilot, who founded the Warbirds over Wanaka airshow. Children will love the thousands of toys on display at this museum and adults will likely find themselves taken back to childhood as they spot some of their favourites. From Dinky toys to dolls there is something for everyone to enjoy. Outside (if you can brave the rain for a little while) there is another collection of military and other vehicles. If the bad weather is causing your or your children to bounce off the walls, try these suggestions for burning off some energy. You don’t need to be an experienced rock climber to get in on the action at Clip n Climb, with a range of challenges for young and old. Training is given before you start and automatic belay devices ensure a safe climb. Want to test your skills with a rifle or your accuracy with a bow and arrow? At Have a Shot you can try everything from archery to clay pigeon shooting and many of the activities take place on indoor ranges so it is the perfect wet weather sports option. It should be noted, however, that many of these activities are not suitable for children, particularly young children, so it might not be the ideal choice for a family day out. At Airshed you can literally bounce away your rainy day blues. With a range of trampolines, everyone from pre-schoolers to adults can try out their jumping skills. An indoor skate park also allows your skating fans to take to their wheels even if it is raining. Or why not kick back and relax at one of the many cafes or restaurants dotted around the town and the surrounding area. 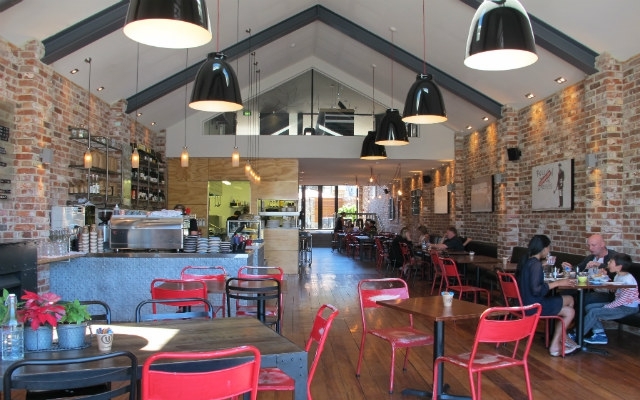 Wet weather is the perfect excuse to settle in for a long lunch or an afternoon of coffee and cake and whatever your taste, from gourmet burgers to Mexican to French cuisine, Wanaka has a restaurant that offers it. Many of the dining options are within easy walking distance of most accommodation options. If you are childfree, combine your meal with a wine tasting at Rippon Vineyard or Bistro Gentil where you can pour your own from the self-pour machines. If wine isn’t to your taste, head over to the Cardrona Distillery, take the tour and try some of the artisan whisky, gin and vodka produced on site or visit Wanaka Beerworks micro brewery and take a tour there before tasting the brews including ales and stouts. Just maybe don’t do all these tours in the same afternoon! Or, of course, you could do something that is going to get you wet anyway - Clutha River Jets run regular tours along the river in high-speed jet boats, and Frogz will help you white water sledge through the rapids. Don’t forget to check these activities are running before you turn up as in severe wet weather trips may be cancelled. And if the rain has really set in and you’ve exhausted your other ideas, head to the Cinema Paradiso and experience a movie in a style you’ve never experienced before, Settle in on a comfy sofa, or book the Morris Minor and pretend you are at the drive-in. In old-fashioned style, the movies all feature an intermission during which you can enjoy homemade cookies or ice cream during the intermission. The cinema shows all the latest releases from thrillers to family movies. So don’t write your Wanaka trip off just because the weather isn’t as great as you’d hoped. Take the time to enjoy another side of the town.